Stressless View a soft and timeless recliner. 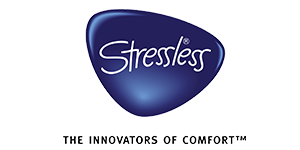 Stressless View has ample cushioning while retaining a timeless and modern pillow design with sleek contours. This model has a longer and slimmer back, great for those of us who have a few extra inches. The recliner also has an elegant and comfortable neck support which can be adapted to users of a variety of heights. 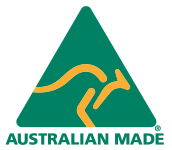 Available in a range of leather or fabric options, along with your choice of reclining options including LegComfort or footstool.